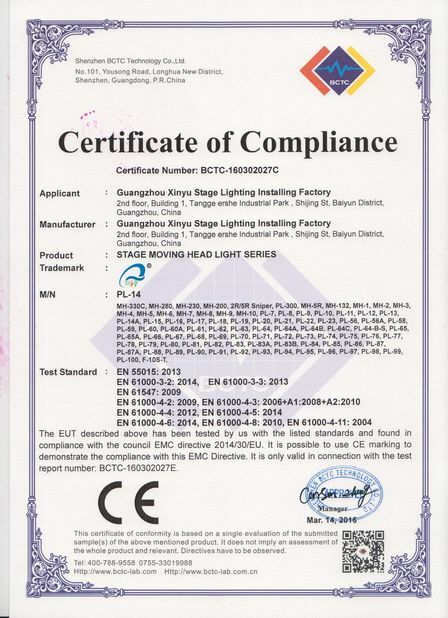 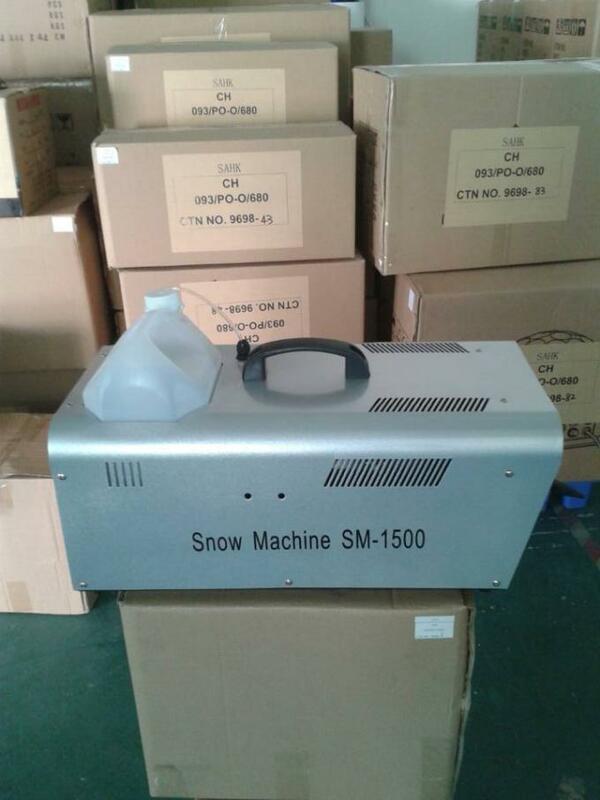 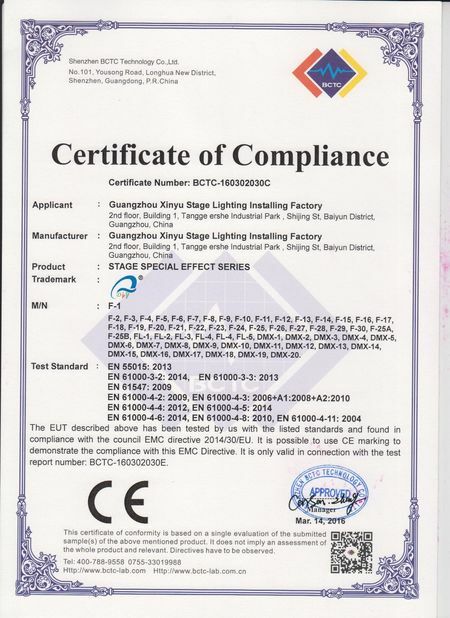 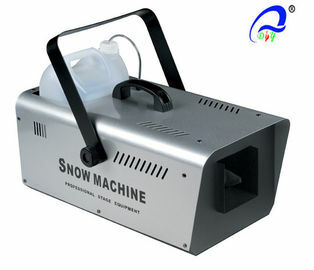 Description: 15000W Snow machine is a high-tech with excellent quality, powerful and long-range projection. 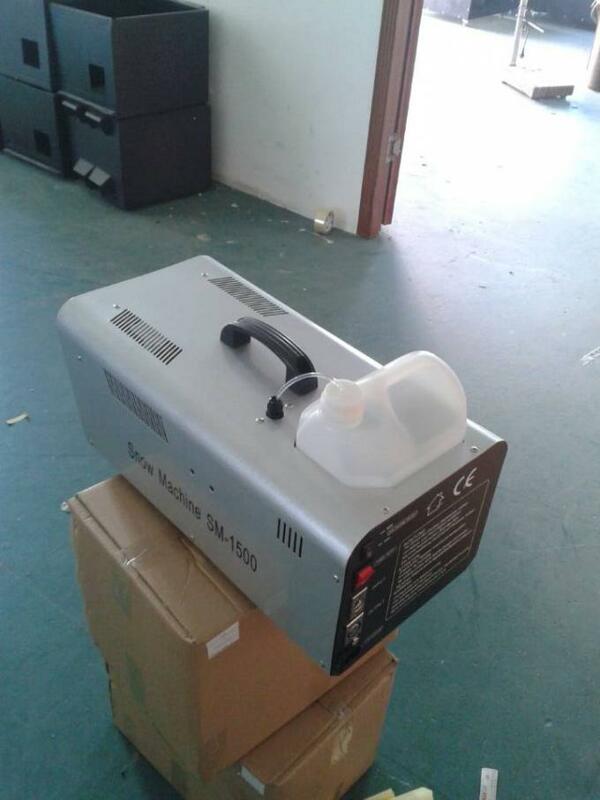 It has a perfect duration capability. 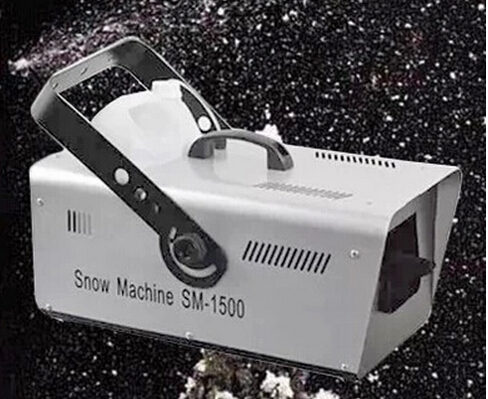 The motor is covered with rubber band which can decrease vibration and eliminate noise.The jet of snow consists of small dense foam balls which float majestically to the ground like real snow to create an artificial blanket on the ground.